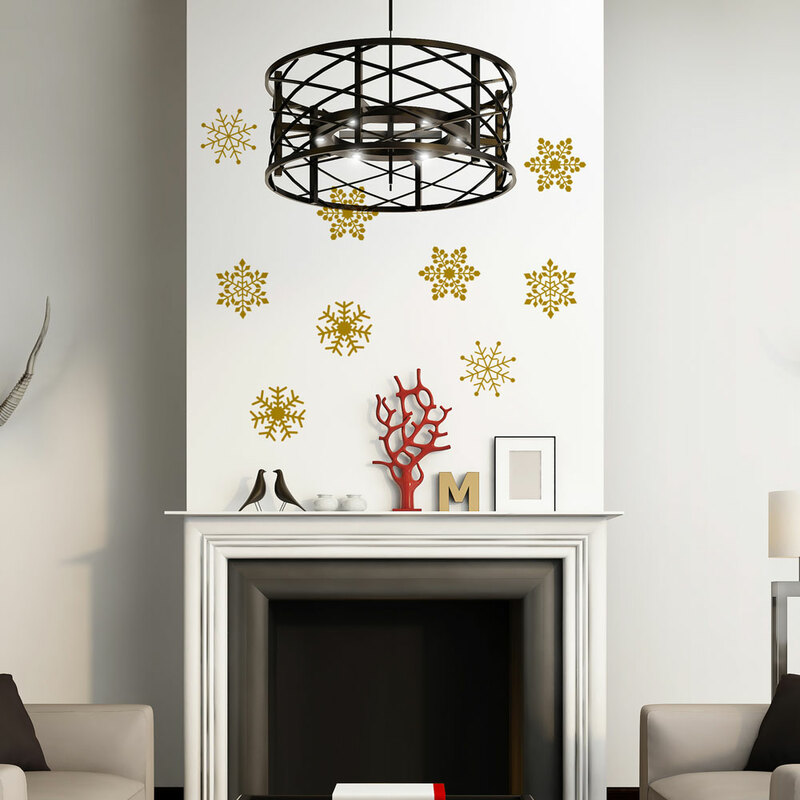 Time to start thinking about Christmas decorations!! 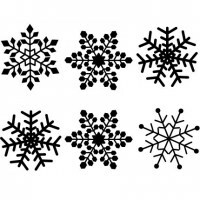 With this set of 6 delicate snowflakes wall stickers your house will get that Christmassy feel in less then 10 minutes! 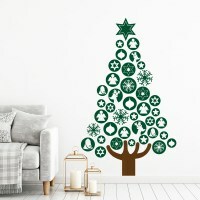 Time to start thinking about Christmas decorations!! 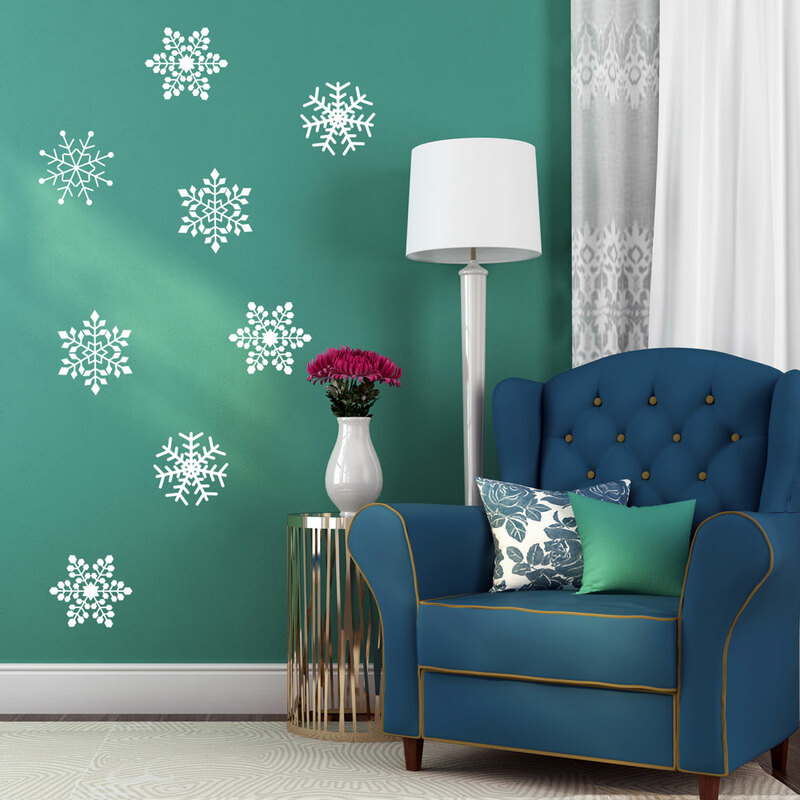 With this set of 6 delicate snowflakes wall stickers your house will get that Christmassy feel in less then 10 minutes! 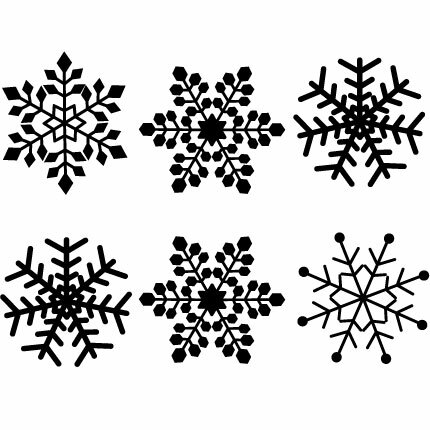 6 snowflakes, various shapes, 16/18 cm approx. 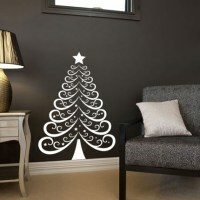 Our decals are very easy to apply and they won't leave any marks upon removal. 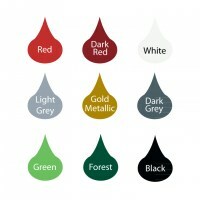 They can be applied on every clean and smooth surface.